How is Cloud Mining Profitable for both sellers and buyers? 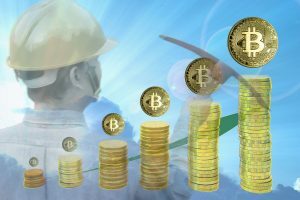 In this article we will answer the question if cloud mining is profitable. 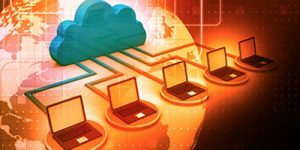 If cloud is profitable, how can it be that for both the sellers and buyers? Cloud mining generally refers to the process of ‘mining’ cryptocurrencies by utilizing a remote data center with a shared processing power. This whole endeavor is profitable for both the customer and the provider. As a customer, you get to earn bitcoins without the hassle of having to buy and maintain mining hardware, software and bandwidth. This also means no excess heat to endure, no electricity costs, and no dealing with suppliers who fail to deliver in good time. Cloud mining providers, on the other hand, benefit in the sense that they charge a fee for the service they provide. A transparent, reliable and easy-to-use platform can build trust easily and attract many customers. This means that trustworthy providers have a chance of having a huge customer base and profit greatly. Many people ask themselves why cloud mining companies sell their mining equipment instead of mining instead. The answer is that they want to scale fast and need secure money to buy new equipment that they can sell. Cloud mining is a stable income which a company needs with employees. Their business idea is to run mining equipment for others and not do the risky mining business themselves. They let the customers take a higher risk but also with a potential to get a greater return on investment. We recommend Genesis Mining, Hashflare, and ViaBTC. Read about them more in our reviews and get a discount code on the main page. How much is the Cloud Mining Fee? The price range of cloud mining is quite broad. Prices of most bitcoin cloud mining contracts are around $150. However, you must also compare the contract length and the cloud mining fee. While some cloud mining providers charge bigger contracts just like smaller contracts, there are those providers that offer better unit prices in cases where more hashing power is purchased. You should note that a higher price doesn’t necessarily equate to a better cloud mining service. 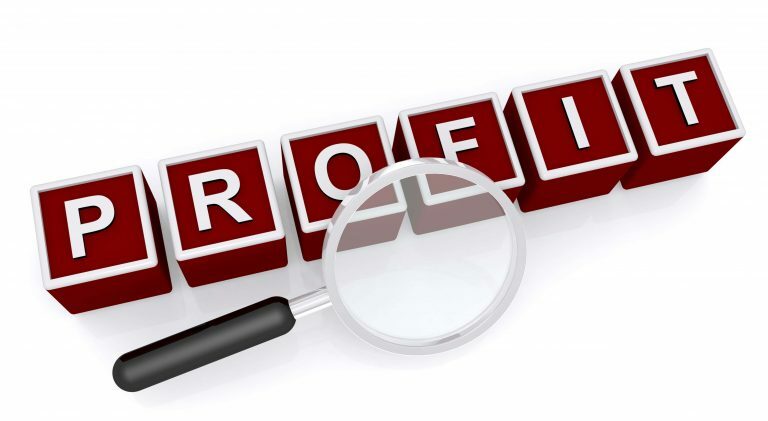 Therefore, it’s important to assess the services provided thoroughly, not just the prices. For bitcoin cloud mining prices and discount codes from out top rated cloud mining providers, visit main page. What are the Cloud Mining Fees? 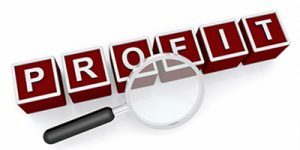 You are required to pay an upfront fee, which is usually for the hardware equipment. Then there’s the maintenance fee, which you have to pay so that the cloud mining provider can run the equipment for you. There are those providers who include electricity fee in the maintenance fee, and there are those that charge this fee separately. Current maintenance fee for Genesis Mining is 0.00028 USD per GH/s per day. Hashflare charge 0.00035 USD per GH/s per day. What Return can I as a User Expect from a Cloud Mining Contract? It’s not always possible to predict the outcome, but cloud miners try to be as transparent as possible, going as far as publishing the payouts from their own contracts. Additionally, providers work out the number of days it would take to break even if you bought the same contract on that particular day. Nevertheless, you must consider that the payouts will probably decline over time since the mining probably increases. 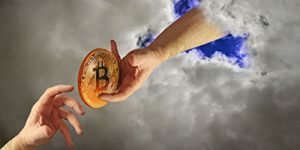 Without a doubt, cloud mining is not only a fun way to obtain cryptocurrencies, but it’s also a great way to earn some extra income. Read our cloud mining calculation page to find out more about returns. The cloud mining process is quite technical in nature, making it a difficult endeavor to partake in, especially if you are a new investor. The good thing is that cloud mining providers are to simplify the whole process for you. 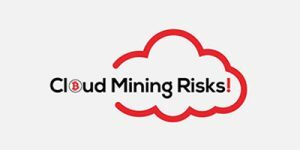 Once you sign a cloud mining contract, the provider will ease your decision making by providing you with comprehensive guides on their services. 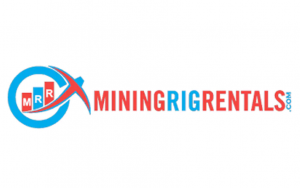 This will give you an opportunity to earn without having to experience the hassles and bustles involved in the mining process. We have discount codes for Genesis Mining at Allcloudminers.